Water has progressed almost as quickly as technology! 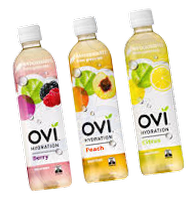 There is a new flavour being released most months AND, we bring the best still, sparkling and flavoured water brands to you. The latest water craze is coconut water, and YES, we stock that too! 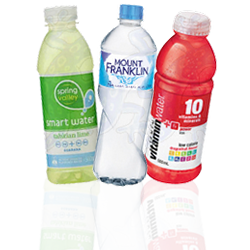 Our vending machines are designed to keep our bottled water products chilled to perfection. We can also monitor what bottled water brands are the most popular PLUS keep an eye on products that are about to run out. We have a free drink vending machine service and cold drink vending option to suit your business including public and private business, government, primary and secondary school, hospital, university, college, TAFE, gym and fitness, travel, airport, hotel, club, construction, building, call centre, shopping centre, staff canteen, social club, art gallery, convention centre, museum and prison or correctional centre.